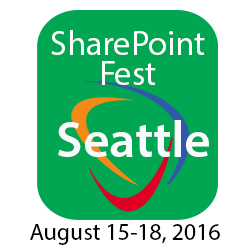 SharePoint Fest returns to Seattle, Washington August 15-18, 2016 at the Washington State Convention Center and welcomes CardioLog Analytics as a silver sponsor. SharePoint Fest Seattle welcomes CardioLog Analytics, a leader in the field of SharePoint analytics, as a silver sponsor of this annual technology conference. 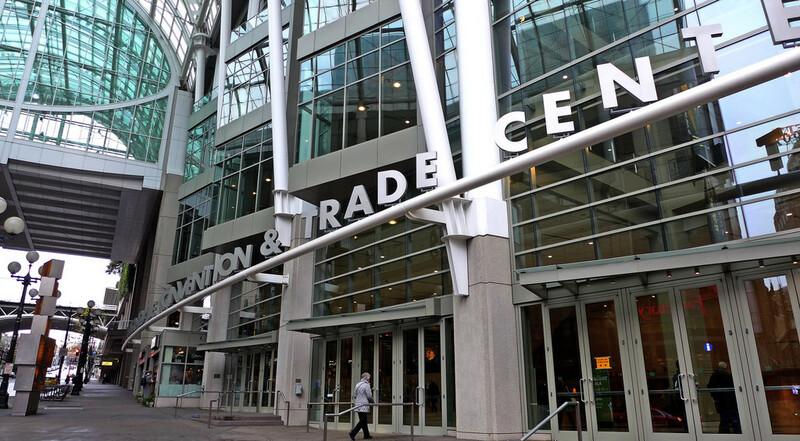 Conference delegates will hear from keynote speakers and attend breakout sessions. Over 70 sessions will be offered across multiple tracks, as well as two optional days of workshops preceding the conference. There will also be a networking reception held at the end of the first day of the conference. CardioLog Analytics has been a leader in the field of SharePoint analytics since 2005. CardioLog Analytics is a premier solution specifically designed for SharePoint, and the only on premise SharePoint Analytics solution for enterprises and governments. CardioLog Analytics enables organizations to improve intranet usability, drive portal collaboration, boost user engagement, and enhance overall business productivity. The solution is available as an On-Premises or SaaS solution based on Power BI, with the ability to track SharePoint Online (Office 365), SharePoint 2016, 2013, 2010, 2007, Yammer and Sitrion. The solution can also accommodate Microsoft Dynamics CRM, SalesForce, and other third party platforms.